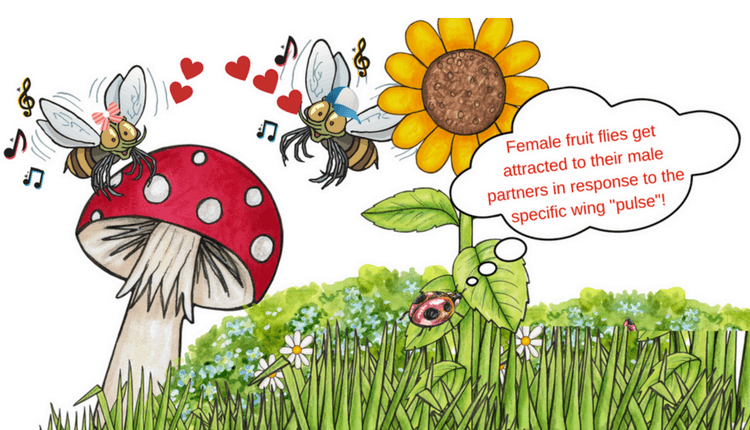 Return to "Fruit Flies and Their Taste in Music"
Music is important in choosing the partner. For fruit flies, it truly does. The female fruit flies identify the males in their species through the specific “sound” generated by the movement of the wings.